Want an MOT in Penrith? or a problem with your clutch? 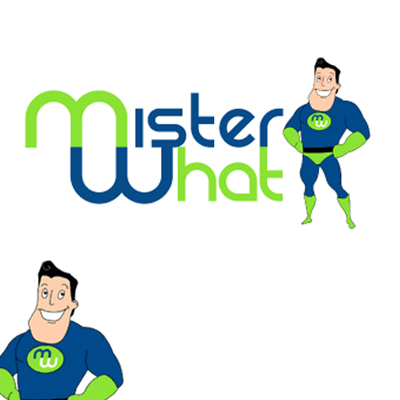 whaterver the problem we’ll get you back on the road! Whether your vehicle needs a routine service or emergency repair, you can trust our team. We’re a family-owned business, with old-fashioned values, like honesty and integrity. 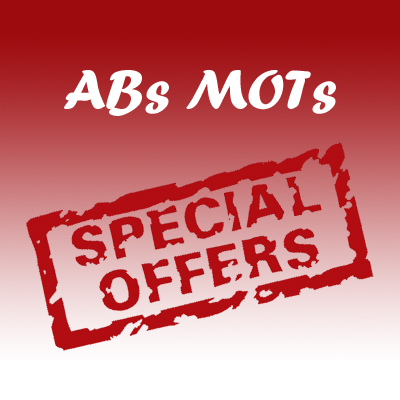 We cater to our customers needs, whether that be an MOT, Service or Clutch repairs in Penrith and the surrounding area. 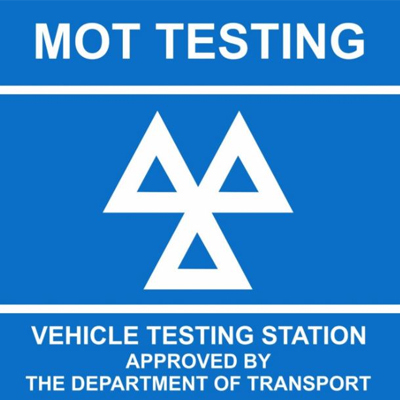 We have an Automated MOT Test Lane with up to date brake test printout showing you the results in detail. Proof that your Vehicle has passed or failed the Brake test. We don’t just do MOT’s in Penrith. For any repairs and servicing, MOT repairs, you can count on us – wherever and whenever your car needs help.